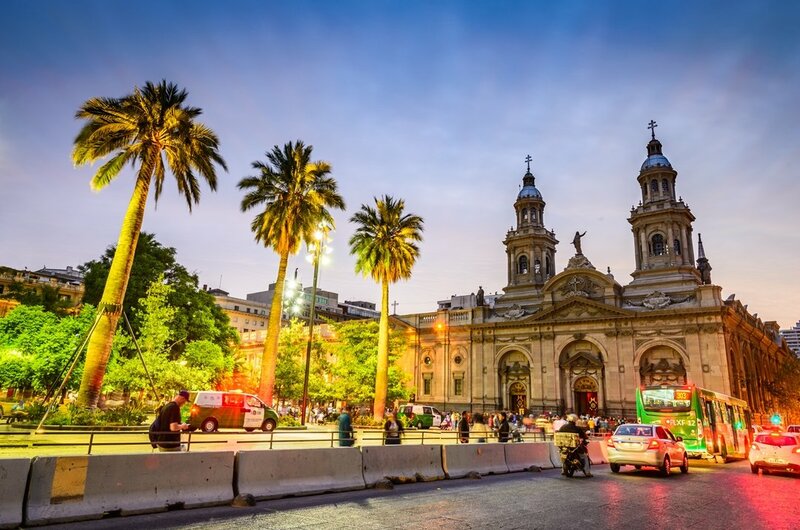 What was once a sleepy capital city of Chile, Santiago is now an intriguing metropolis in South America. 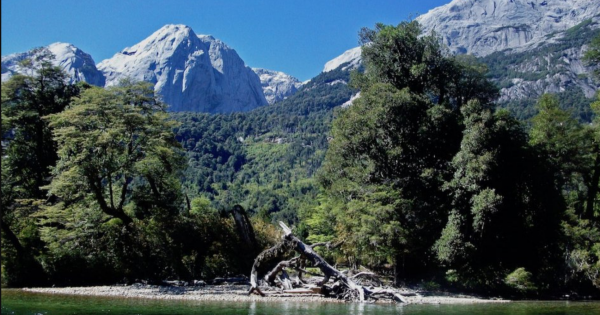 See the mix of old and new in the city with Santiago sightseeing tours or just beyond it, explore the mountains and lakes with a fantastic varied range of private Santiago adventure tours. 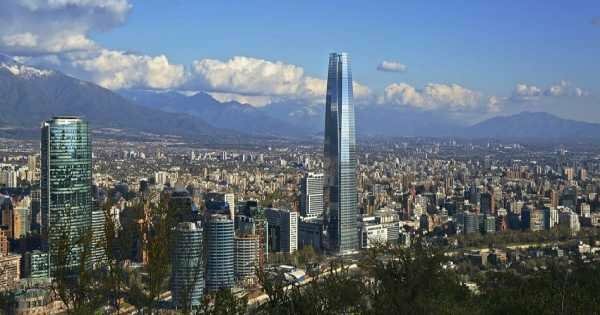 Santiago is also the largest city in Chile and is perfectly positioned in a valley that offers the snow-capped Andes mountains as its backdrop. It has had its share of misfortune such as earthquakes, political and financial crises but is now transformed with new buildings or renovations. The business districts have slick skyscrapers which are hard to miss in the skyline but thanks to the ostentatious engineering they have enhanced the city. The best improvements to Santiago are the old buildings which have been revamped without losing their charm or character such as dilapidated 19th-century palaces converted into bistros, deserted factories that are now upmarket restaurants or modern art galleries which were once old garages. The attractions found in Santiago seem endless, but one that is highly recommended is Santiago sightseeing tours to San Cristobal Hill. Here, is an urban park on a picturesque hilltop offering superb views, walking tours Santiago, activities which are family friendly and botanical gardens. Other places to visit include the La Moneda Palace, multiple museums and art galleries, Plaza de Armas and lots, lots more. Cultural tours Santiago and private guided tours Santiago are the ideal way to learn all there is, about these attractions. 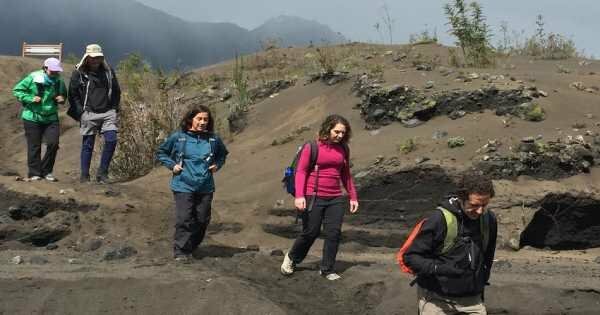 Santiago adventure tours are available beyond the city too. 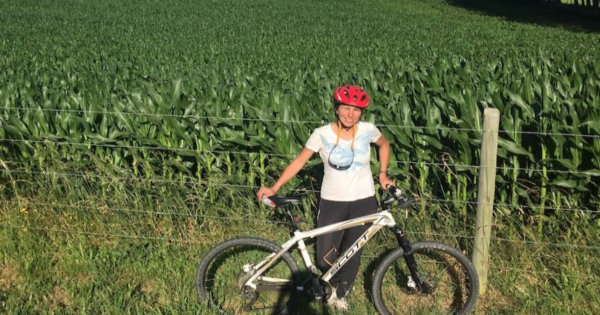 These include all types of ice and snow sports in the winter months and during the other months enjoy biking, trekking, wildlife tours, horse riding and wine tasting tours. 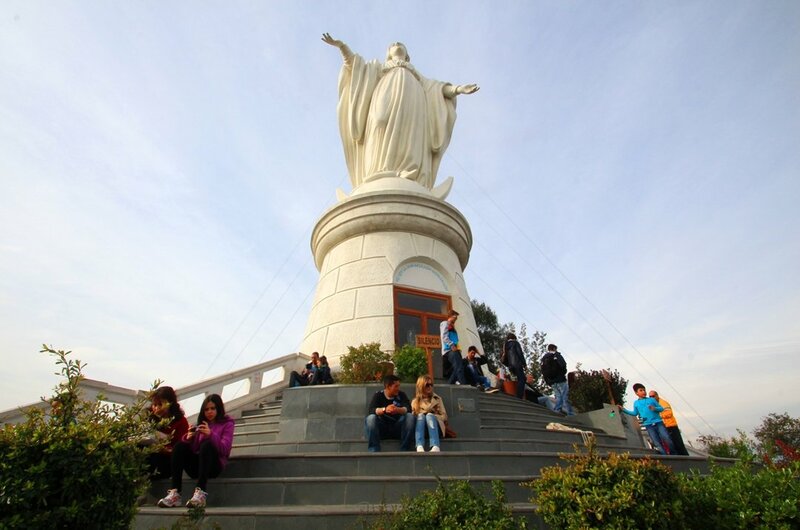 1 The San Cristobal Hill is the top attraction in Santiago with spectacular views from its 300-meter high summit. There are varied attractions and activities to do here such as private walking tours Santiago on trails with views of the city at every turn, the 22-meter iconic stature of the Virgin Mary, Santiago’s National Zoo, outdoor swimming pools and botanical gardens. You can spend a fun packed day here. 2 Many Santiago sightseeing tours start and end at Plaza de Armas which is the main square in the heart of the city. Surrounding and within the Plaza are some of the country’s best architecture, sculptures, a fusion of fountains, palm trees and a theatrical spectacle. After a few hours of touring the city, one of the best things to do is relax in the Plaza watching life bustling along and people watching. 3 Any private guided tours Santiago should include one of the Museum of Memory and Human Rights. 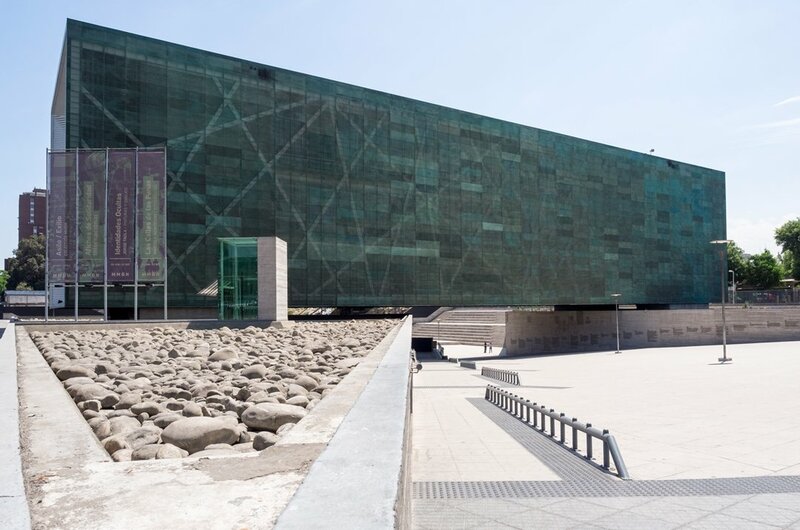 This museum was opened in 2010 to mark the 200 years of Chile’s Independence and to commemorate victims whose human rights were violated during Augusto Pinochet’s 17 years of dictatorship which began in 1973. There are 3 floors to explore with video footage of detention centres, newspaper excerpts, documents, photographs and more. 4 A popular place to visit on cultural tours Santiago is the La Moneda Palace. 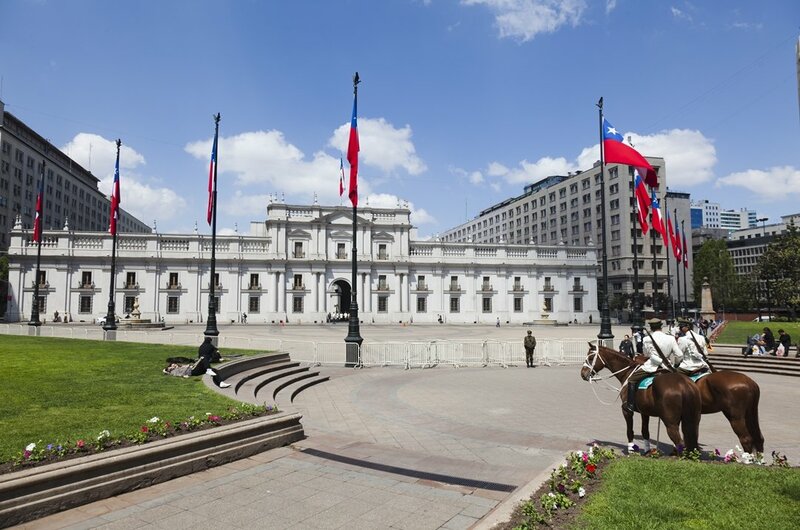 This is Chile’s Presidential Palace and stands proudly with its European-style architecture in the city’s centre. There is fascinating history to this building including the bombing and suicide of Marxist leader Salvador Allende in 1973 after which Augusto Pinochet's dictatorship began. See the impressive guard change over at 10 am on alternate days. 5 The location of the Museum of Fine Arts gets any cultural tour Santiago off to a great start in the Parque Forestal which is regarded as the city’s most beautiful park. This museum is Chile’s main art gallery and also known as the Museum of Contemporary Art. It is the continents oldest gallery dating back to 1880. The architecture is stunning as are the collections of art from Chilean artists and other South American artists. 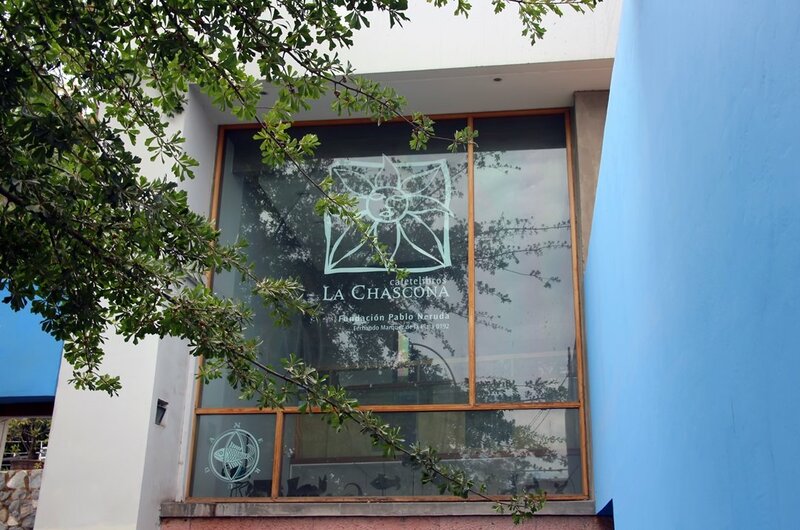 6 On private walking tours Santiago offers, visit La Chascona. This is one of 3 houses which belonged to the Pablo Neruda, a famous Chilean poet and writer. This particular house was a secret hideaway where he spent time with his then, secret, mistress, Matilda Urrutia who later became his 3rd wife. The architecture is over elaborate for the area but very beautiful. There are many secret passageways and rooms to explore. 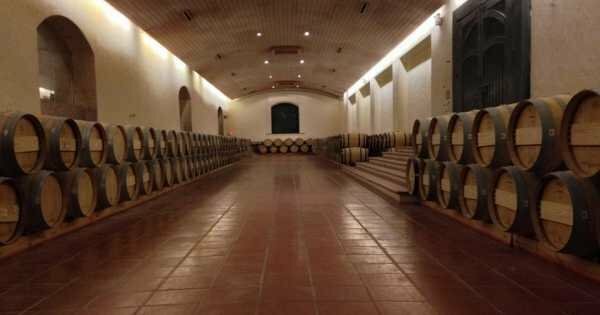 8 Santiago is among the best destinations in South America for wine lovers which is why there are excellent wine tasting private guided tours Santiago. 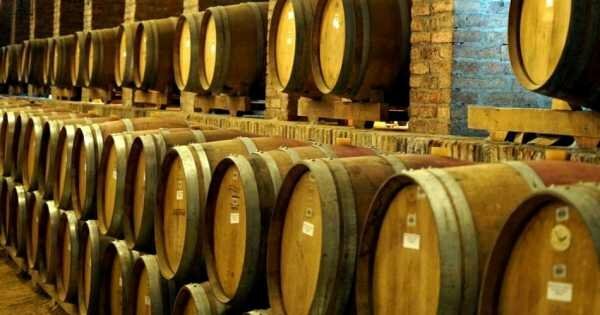 On these tours, you get to learn the process of winemaking, explore the vineyards and taste the wines of Chile which are renowned all over the world. There is a wide variety of vineyards to choose from for your tour, offering different scenery and attractions along the way. 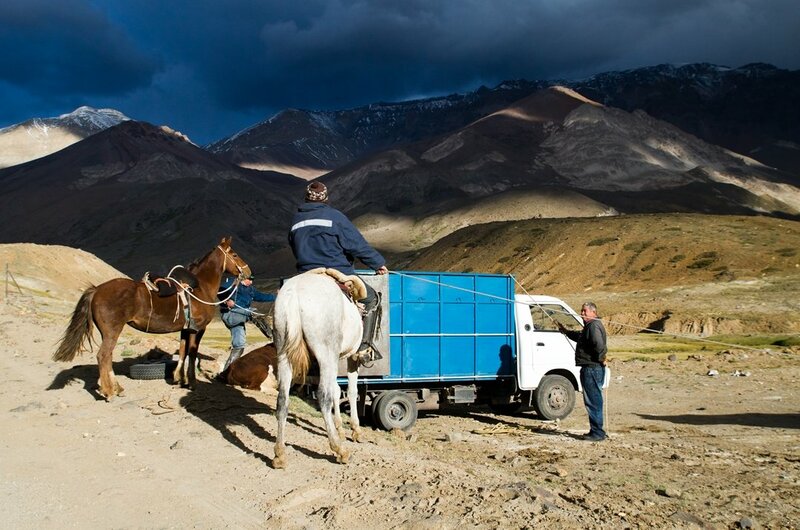 9 The winter private Santiago adventure tours are exciting, thrilling and suitable for all adrenaline thrill seekers. 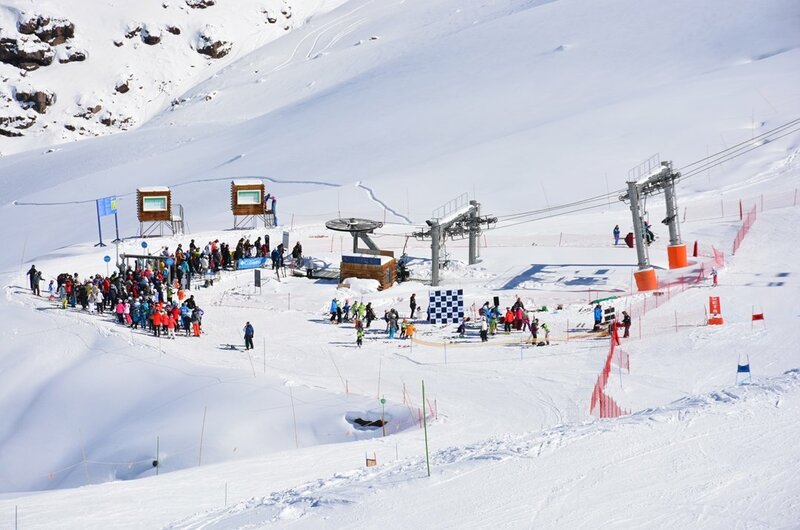 There are a number of ski resorts to choose from with a large variety of activities. These include normal skiing, snowboarding, air boarding, speed riding ( the new rage of skiing and hang gliding), cross-country skiing, snowmobile rides and so on. There is also winter trekking and sea kayaking. 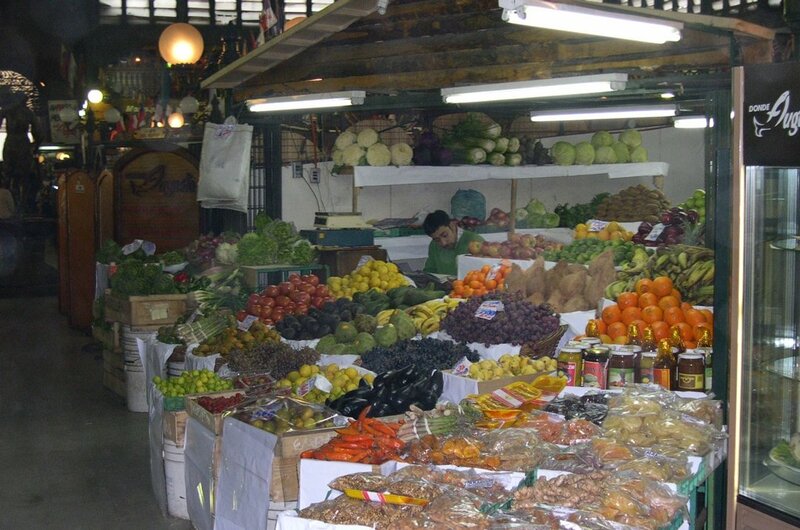 10 The markets of Santiago are an experience you should not miss out on, but it is recommended that you visit them on organised Santiago sightseeing tours with a tour guide. The more notable street markets are the Los Dominicos and Santa Lucia. These deal mainly with handicrafts and traditional art. The market regarded as a historical landmark is Mercado Central and is fifth on National Geographics list of the worlds best markets. It is safe to say, the best time to visit Santiago is any month of the year because there is something for everyone. Summer is pleasant here, with up to 12 hours of sunshine guaranteed and not so crowded as the locals leave for these months. Prices drop too. Spring is beautiful and green; winter is white and fun with great winter private Santiago adventure tours. The vineyards are all year round attractions too. 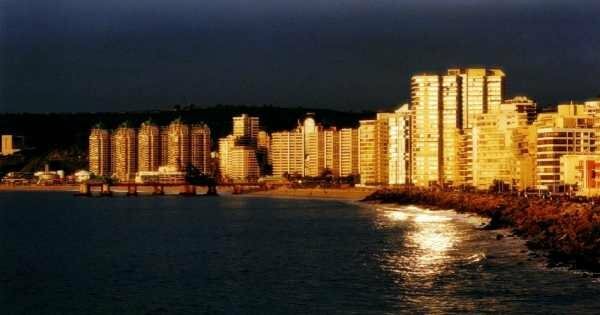 How much you spend in Santiago depends on what you want. There are great cheap budget holidays, staying in basic hotels and eating in local traditional restaurants which will cost on average US$56 per day, per person. Alternatively, if you want luxury all across the board, you are looking at spending anything from US$481 per day per person. The price of tours such as Santiago sightseeing tours varies with seasons. 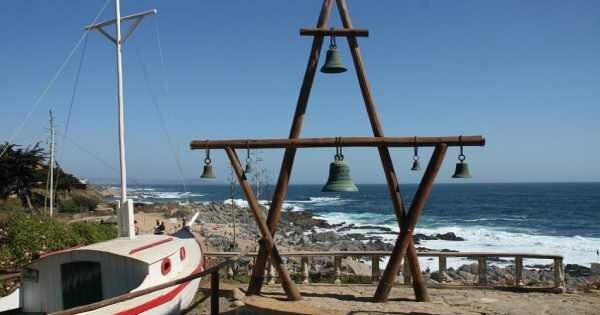 It is always advisable to book all accommodation and private guided tours Santiago as much in advance as possible. When you are there, you should never bring valuables or original passports (always have a photocopy instead) on any Santiago sightseeing tours. Always be aware of your surroundings especially in crowded attractions. At night time, you should not walk alone in the dark. The summers in Santiago are warm, clear and dry while the winters are sometimes cloudy and cold. The hot season is from the end of November to nearly the end of March when temperatures can reach above 30 degrees Celsius especially in January. The cold season is from Mid May to start of September and temperatures get as low as 3 degrees Celsius especially in July. It is also when the most rain/snow falls. Full day hike to the oldest Park in Chile. 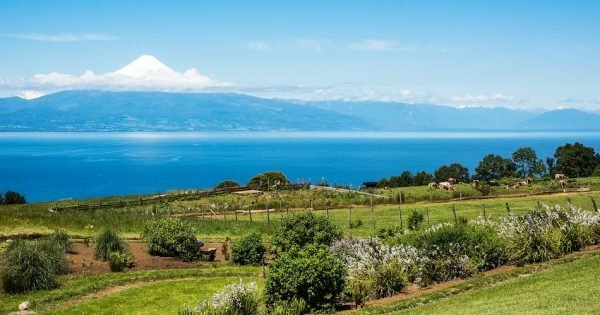 Located in Ensenada next to Puerto Varas on the shore of Llanquihue lake. A unique Volcano with the sugar cone with glaciers. Full day visit to the oldest Park in Chile. Combined with a 6 km hike. (3,70 miles) along the lava. The flow of this unique Volcano with the sugar cone with glaciers. 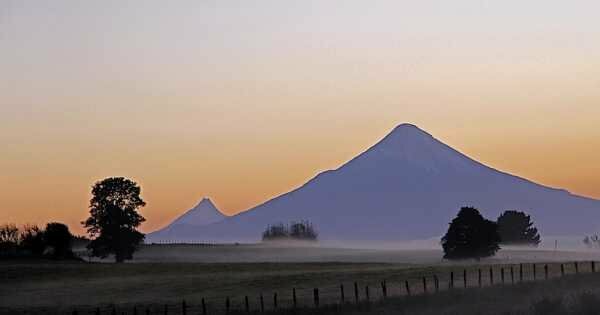 This trip takes us over antique roads between the towns of Llanquihue and Frutillar. We bike along the waterside on good roads. Driving on antique coastal roads between the towns of Puerto Varas, Llanquihue and Frutillar, enjoy the magnificent scenery! 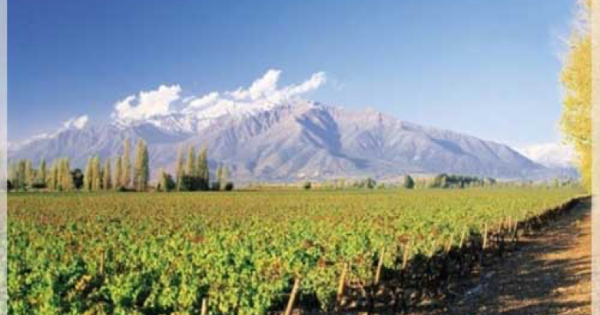 Come and discover the largest and most famous vineyard in Chile and around the world! You will be enchanted with this beautiful vineyard on a private tour. 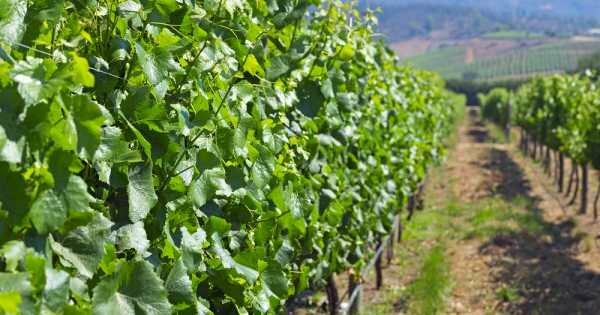 Prepare your senses to enjoy this wonderful day in the valley of Casablanca, where we can appreciate beautiful landscapes and visit some of its vineyarys. 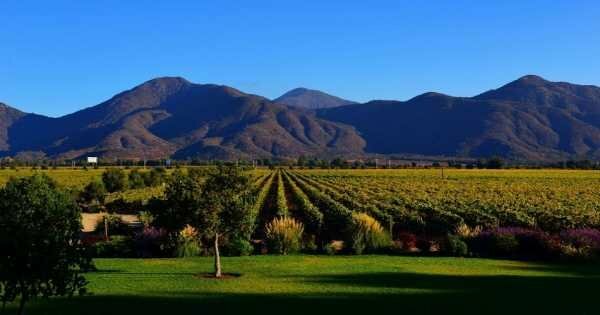 Prepare your senses to enjoy this wonderful day in the valley of Colchagua, where we can appreciate beautiful landscapes and visit some of its vineyards. Discover in this tour the most emblematic places of Santiago, such as Cerro Santa Lucia, Presidential Palace, Plaza de Armas and financial and residential neighborhoods. 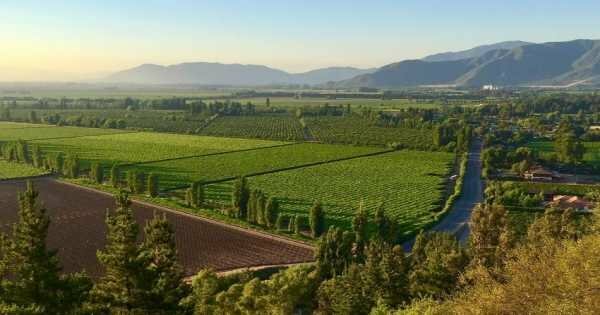 Come and enjoy the wine paradise in the Casablanca Valley - a wine region of Chile with 4000 hectares of wine, You won't be disappointed! 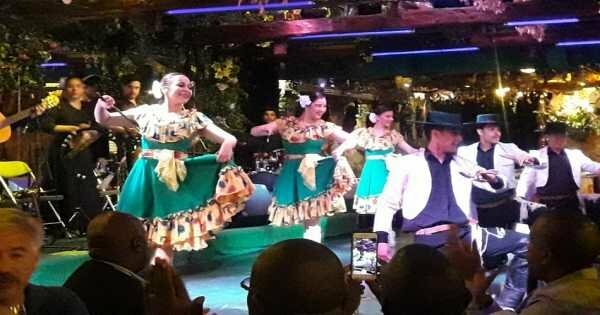 Through music and dance, we can travel through the different regions of Chile appreciating the cultures of each of them, from the central region to Easter Island. Pablo Neruda's poems and wines are two of the treasures that Chile has to offer visitors. 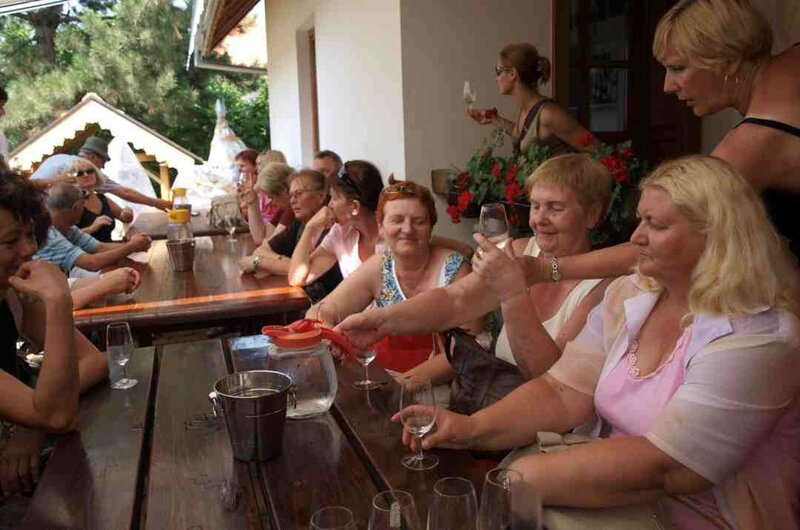 On this tour we will visit the beautiful house of Isla Negra and Undurraga winery. 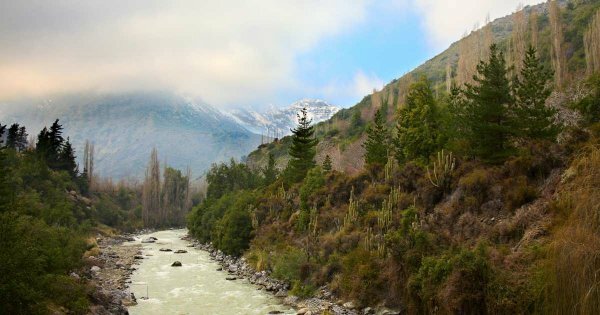 We will cross Chile from east to west during this tour that will take us through the beautiful valleys of Curacavi and Casablanca until we reach the central coast.